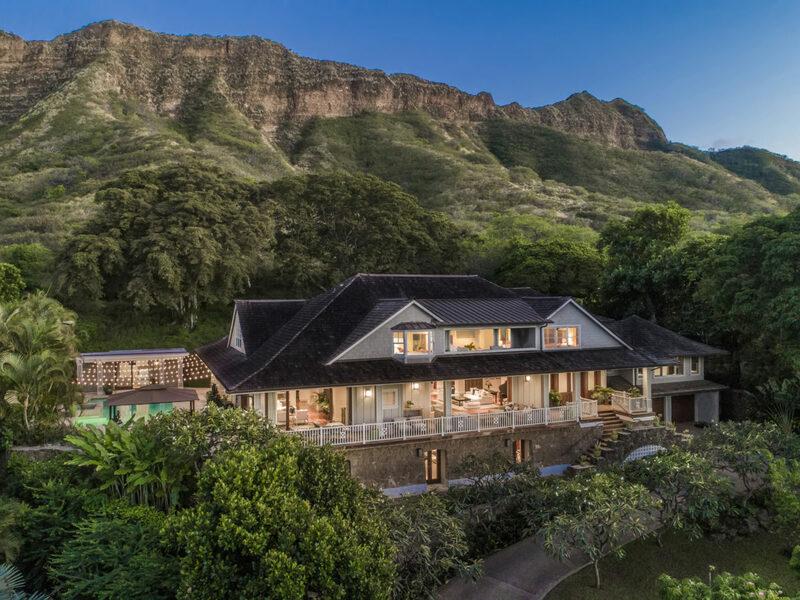 You’ll fall in love with this lovely Noela Drive estate on Diamond Head. 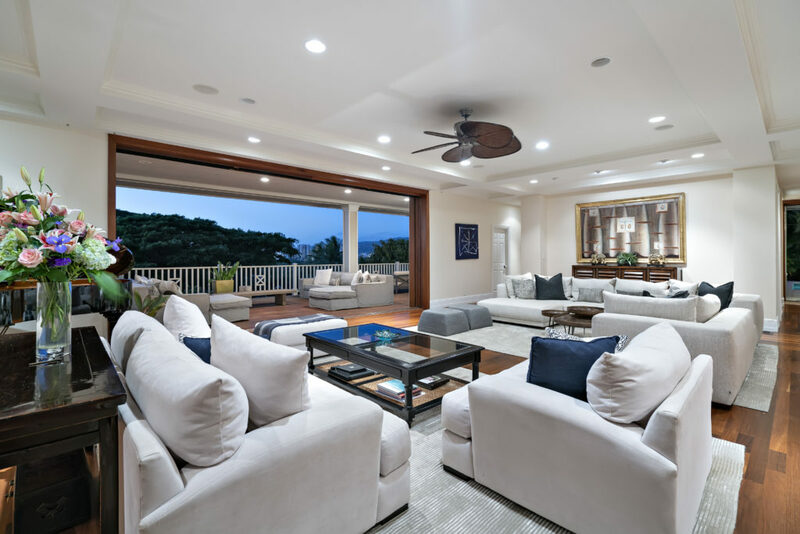 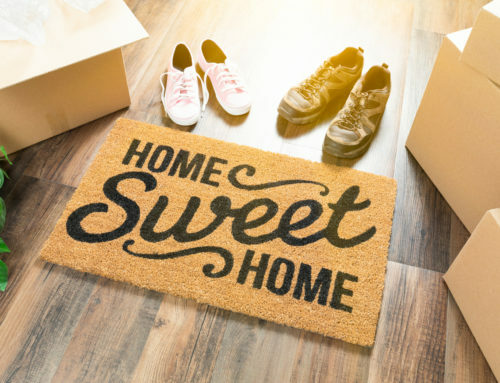 Spanning over 9,800 square feet, this luxurious home offers five bedrooms, six and one-half baths, over 2,000 square feet of lanais – and a separate one bedroom, one bathroom cabana that’s perfect for overnight guests. 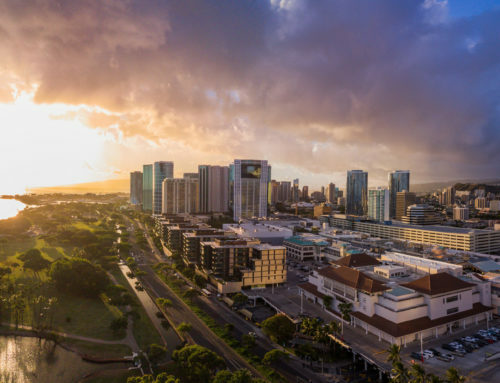 The wrap-around lanais give you gorgeous city, coastline and Diamond Head views. 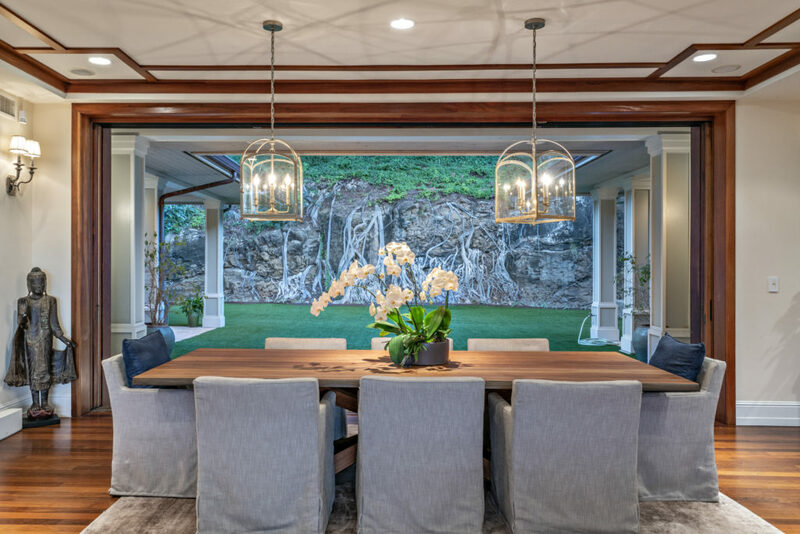 A putting green, cascading waterfall, poolside arbor, and spa are a part of the whimsical backyard. 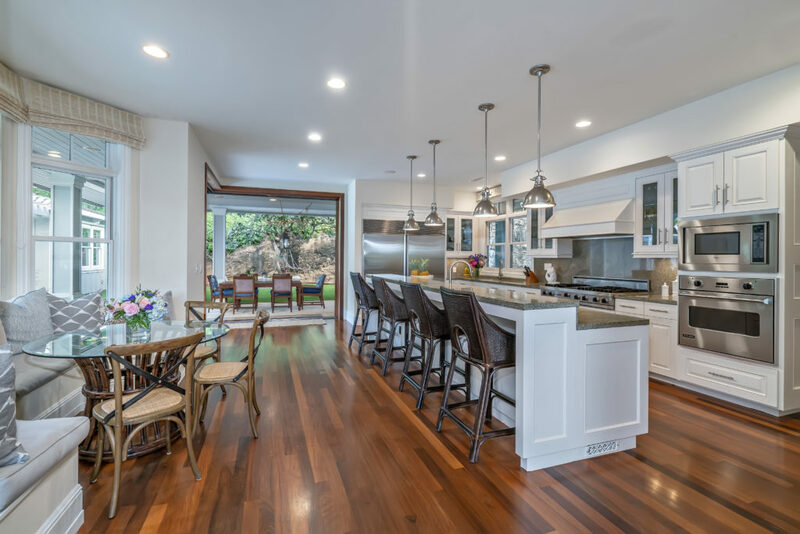 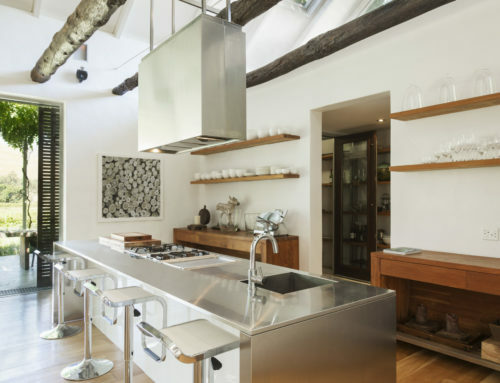 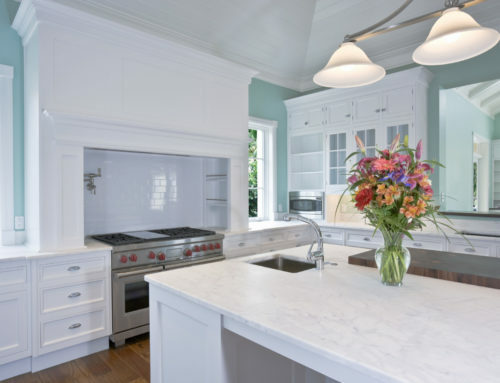 The elegant kitchen boasts a large island with counter seating, breakfast nook, and a coffee bar – and the master suite features a lanai, soaking tub, dressing room and yoga/massage room. 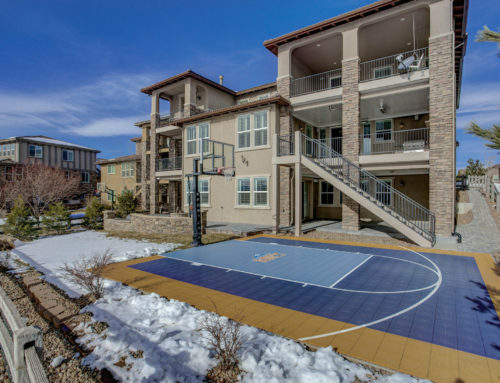 A game room, fitness center, home theater, and 3-car garage are also offered in this home. 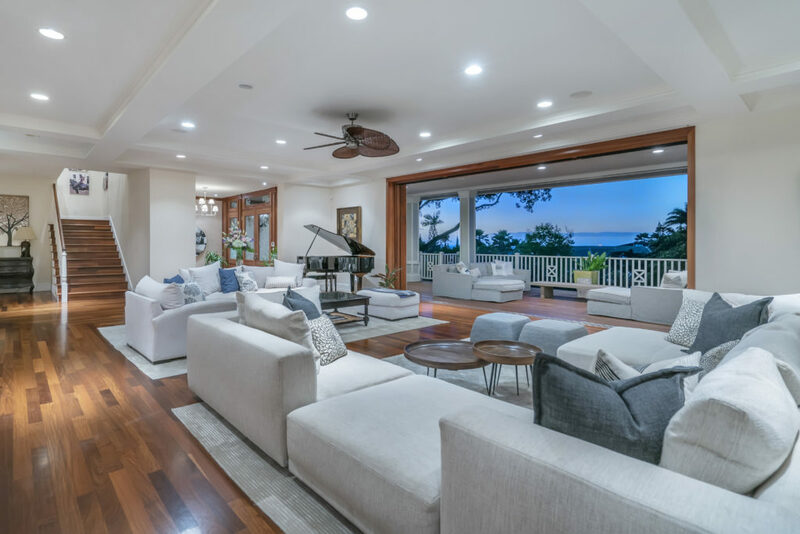 Designed by award-winning architect Phillip White, this estate at 3175 Noela Drive in Honolulu is represented by Tracy Allen (RS-46610) of Coldwell Banker Pacific Properties Honolulu for $9,250,000.